In this section, you will find tools and resources to help you - students, teachers and staff, parents and school organizations- to comply with the Mesa Public Schools District Wellness Policy. The MPS Wellness Policy Committee has adopted an improved Local Wellness Policy. The policy was developed by the Wellness Policy Committee that includes parents, community members, certified PE teachers, school nurses, registered dietitians and administrators. 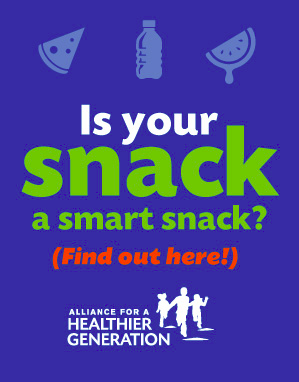 The United States Department of Agriculture has published, science-based nutrition standards for snack foods and beverages sold at schools to students in grades K-12. These standards, required by the Healthy Hunger-Free Kids Act of 2010, will ensure schools to offer healthier snacks and beverages to children. Mesa Public Schools District Wellness Policy requires that these same nutrition standards apply to foods sold or served to students in grades K-8.